EPS is engaged by Ferrier Hodgson to undertake the strategic re-development of the Pasminco Cockle Creek Smelter Site (PCCS Site) at Boolaroo. EPS is working closely with Ferrier Hodgson to enhance the value of the site and assist with the strategic redevelopment of the site for residential, mixed use and industrial development. 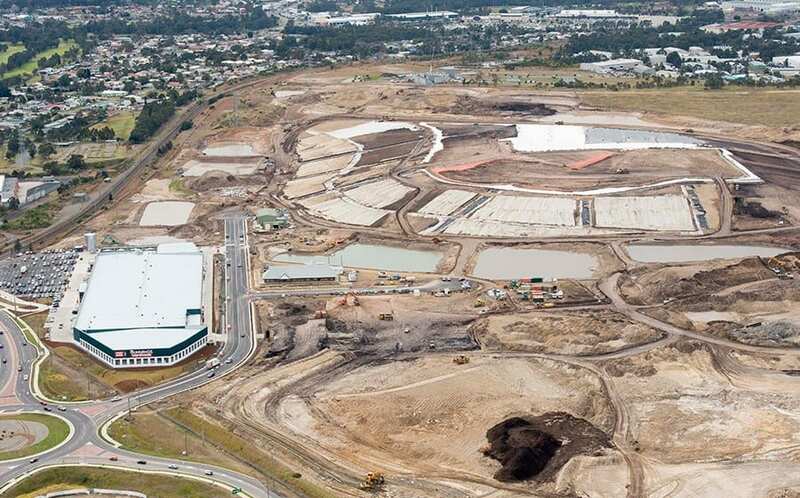 In addition to facilitating the strategic planning direction for the entire PCCS Site, EPS has project managed the subdivision of industrial/business land to facilitate a Bunnings Warehouse Development, as well as the subdivision of the Bunderra Estate section of the site from one large allotment into two rezoned ‘superlots’ and two smaller lots which will be redeveloped for residential, mixed use and industrial purposes in the future while retaining the historic laboratory building. With previous contamination remediation management completed by RCA Australia, EPS’ focus is on the redevelopment of the site to provide significant residential and employment opportunities for Boolaroo and assist in the revitalisation of the suburb.